While each gardener's specific site conditions are different, experts agree that some vegetables are fundamentally easier to grow from seed than others. Of course it is also important to seek out high quality seed - seed that is old or improperly preserved will always be difficult to germinate. 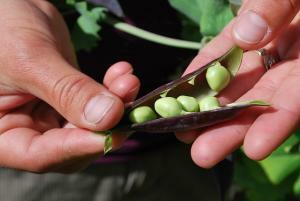 For various reasons, some vegetables are much more difficult to grow by seed than others. Carrots have tiny seeds that are slow to germinate. Asparagus seed takes years to produce a harvestable crop, so it is typically grown by root division. However, reliable gardening sources -- from the Grow This! to the 160-year old seed company Thompson and Morgan to Garden Watchdog Top 5 winner Southern Exposure Seed Exchange -- center in on a handful of veggies that are particularly easy, and rewarding, to grow from seed. Vegetables in the legume family, which include all types of peas and beans, are among the easiest vegetables to grow from seed. 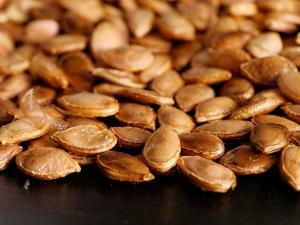 The seeds are large, making them easy to plant. 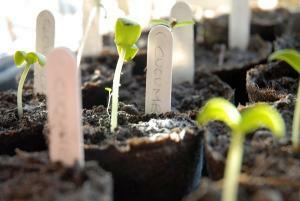 They typically germinate within seven days or less, they grow quickly, and require little effort to produce a crop. Beets and radishes are two root crops known for easy germination and establishment when grown by seed. Planted when the weather is cool, these two vegetables will produce a harvestable crop within 40 days of sowing. Cucumbers have large, easily germinated seeds and require no special care to get established. They are also one of the most prolific vegetables -- for the price of a few seeds, it's easy to produce many pounds of healthy and delicious cucumbers. Lettuce also ranks highly among expert gardeners as a crop to grow by seed. The seed is small but germinates readily in cool weather. Like legumes, squash (including zucchini, pumpkins, winter squash, and summer squash) have large seeds that sprout vigorously within a few days of planting. With virtually no care other than occasional water, the plants grow to enormous proportions and produce many pounds of food. When the seed catalogs start piling up on the kitchen table, it can be overwhelming to sort through them and choose which to order from for this year's vegetable plantings. But because so many gardeners face this task every year, a few of the trusted voices in the field -- such as Mother Earth News, Tree Hugger, and Chow -- have compiled lists of the most trusted suppliers. Based on customer reviews, price, selection and quality, here are five vegetable seed companies that routinely receive very high marks. Johnny's has been in the seed business for over 40 years and is one of the largest and best trusted purveyors of vegetable seed in the country. They offer conventional and certified organic seed and have even bred a number of their own vegetable varieties over the years. Territorial is a great choice for selection and reliability. They have hundreds of vegetable seed varieties to choose from, including a number of open-pollinated heirloom seeds. Fedco is a highly regarded seed company with a unique business model - they are cooperatively owned by their employers and customers. So besides offering a tremendous selection of high quality seed, you can rest assured that they are motivated by treating their customers and employees well, rather than by profits. For committment to earth-friendly practices, it's hard to beat High Mowing Organics. 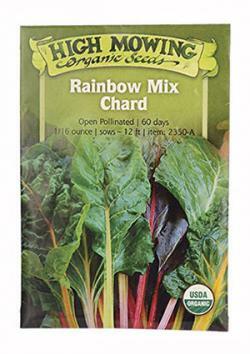 They get fantastic customer reviews and offer exclusively organic, non-GMO vegetable seeds. For unusual heirloom seeds, Seed Savers is arguably the top choice. They are a non-profit organization dedicated to the preservation of traditional food crops and are legendary for their seed selection. 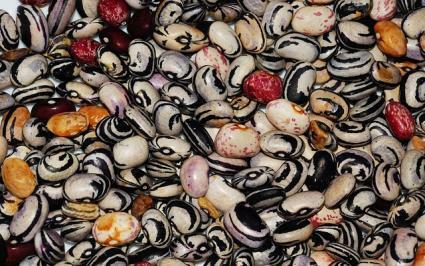 Buying from Seed Savers is a way to support their cause, but you can be assured that the quality of seed is very high. By choosing the best, easiest to grow seeds and ordering with the most reputable companies, you will have the most rewarding vegetable garden possible. Ultimately, however, its the seeds that prove themselves year after year in the unique conditions of each garden that truly determine the 'best' seeds.